237 to Conrad. L on Strike the gold. R on Alysheba. Move in ready home in the heart of Burlington! 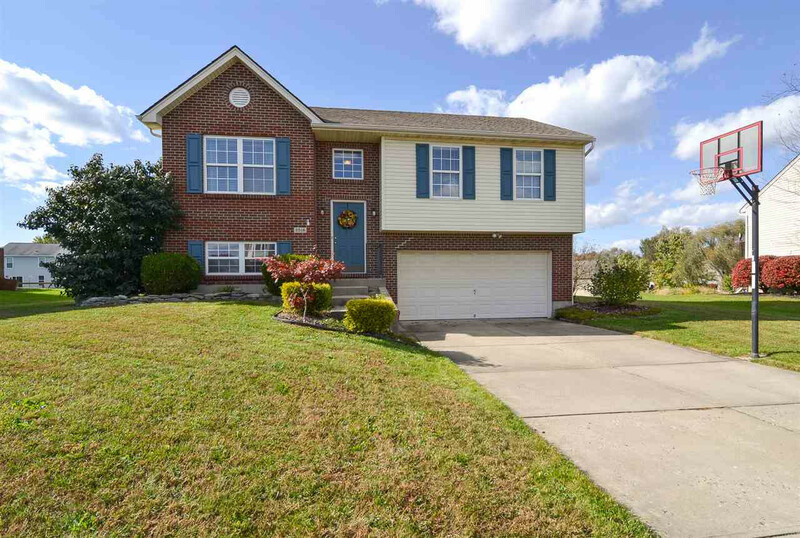 Features include brand new oven, fresh paint, gracious room sizes, master suite with bath attached, updated bathroom vanities and toilets, several replacement light fixtures, recently painted deck and a huge level back yard! All this plus more minutes to shopping, dining and highway!